Vaccum tubes. 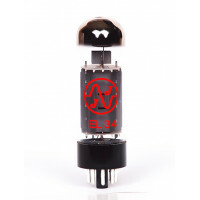 High reliability and exceptional music - listening experience. 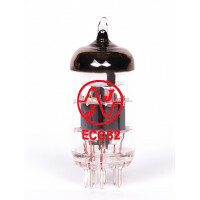 We specialize in vacuum tubes and offer high quality tubes, sockets, capacitors, and other parts of manufacturer JJ Electronic. 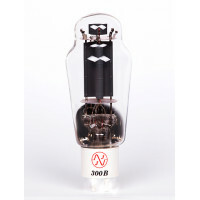 Audio tubes for any amplifier: from high end home audio to classic guitar amps. 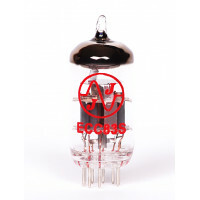 In 1994, JJ Electronic started with the production of three types of tubes. 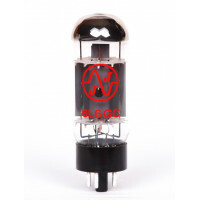 Nowadays, JJ electronic offers an assortment of more than 40 types of vacuum tubes. 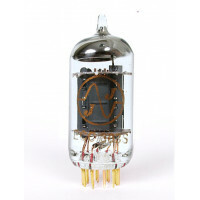 In 1999, capacitors and tube amplifiers were added to the JJ Electronic manufacturing program. Our company is VAT registered in EU. VAT ID is: SK1078747494. We can make VAT free (VAT excluded) invoices, for VAT registered companies in EU. If you are a company (subject to VAT), please select payment only by bank transfer. 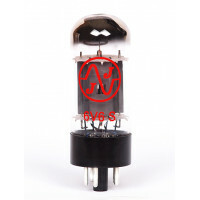 Every tube is in JJ Electronic electrically tested for all parameters which are the key to a flawless operation and a great sound. 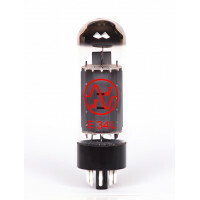 Specifically, these parameters include: leakage characteristics, internal vacuum level, cathode emission capability, filament voltage and current, anode current saturation level, microphones and others. Every month, random samples are taken from the production line in order to perform a life time test of 5000 hours under nominal conditions or 1000 hours at maximum specified ratings.